The first news today was a Wheatear at Scalby Lodge Pond but then nothing until late afternoon when a double discovery at Crook Ness started the pulses racing. 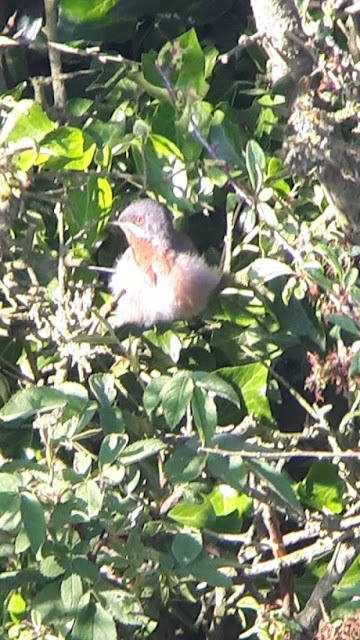 An Icterine Warbler was discovered in the bushes on the seaward end of the gully on the northern side and then whilst watching this bird a male Subalpine Warbler popped into view alongside. 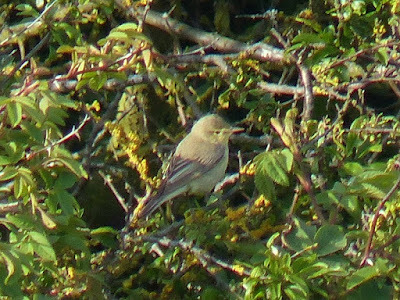 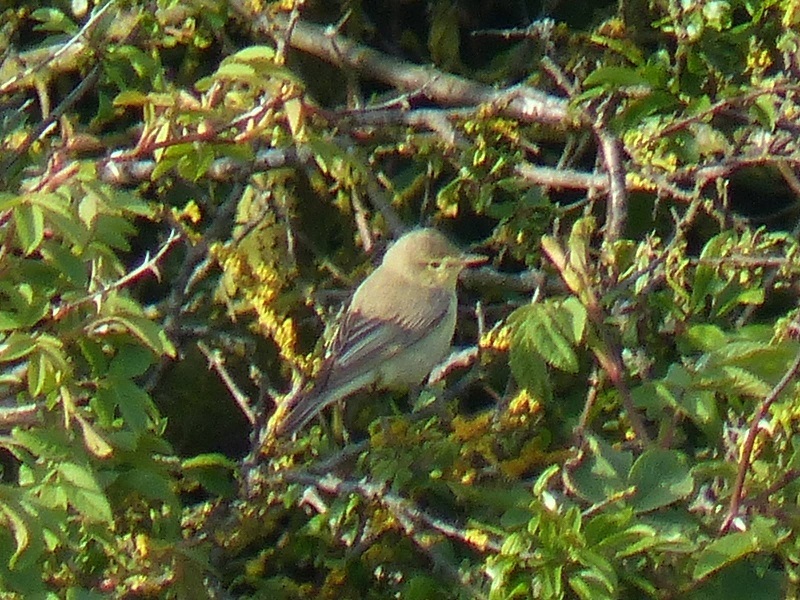 The features of the Subalpine would suggest that it is of the eastern race albistriata, the Icterine Warbler showed well on and off until dusk but the Subalpine was only seen by three lucky observers in the first half hour after its discovery.